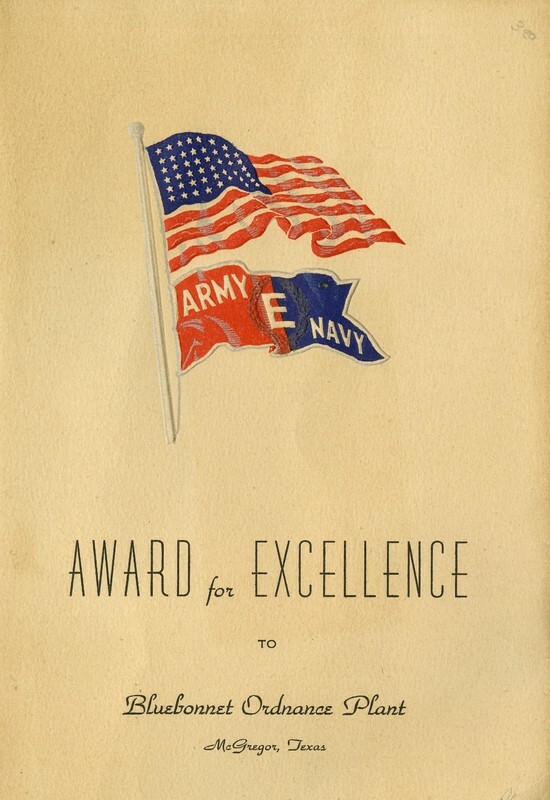 In 1944, Bluebonnet earned the Army and Navy E Award for Excellence. 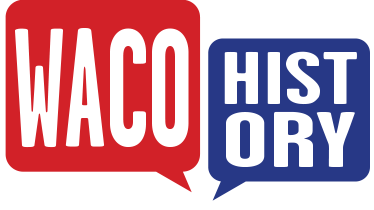 The award was given for Excellence in Production, and only about 5% of companies engaged in war production received this award during WWII. Over the course of the war, Bluebonnet produced over 13 million bombs.